At Mount Sinai Doctors Five Towns, our physicians offer same day appointments during convenient hours – daytime, evening and weekend. Conveniently, located in Hewlett, New York, our practice is open Monday through Thursday 8:00am to 8:00pm, Friday 8:00am to 5:00pm and Saturdays from 9:00am to 1:00pm. Our physicians provide the best possible care. In addition, our fully integrated systems ensure a complete electronic medical record for each patient. This allows for fast reporting of lab test and x-ray results into the medical record, where they are available for review during the visit. 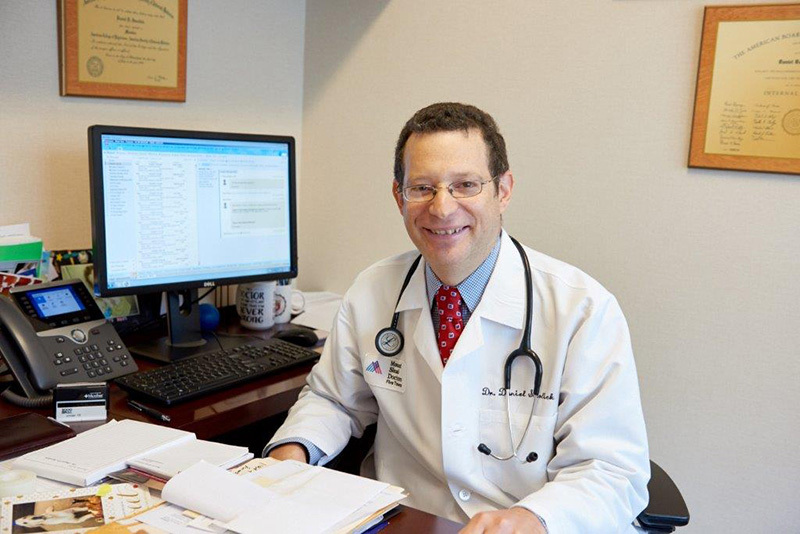 Why Choose Mount Sinai Doctors Five Towns? At Mount Sinai Doctors Five Towns, our wait times are typically shorter than the emergency room, our environment is aesthetically pleasing and relaxed, and costs are below the usual emergency room visit. Services are offered on a walk-in basis, no appointment necessary and most insurance plans accepted. 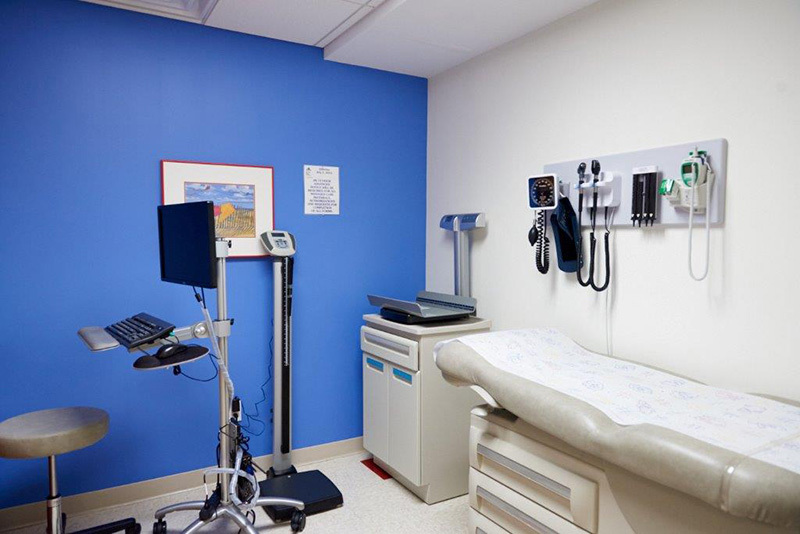 The Five Towns practice offers the best of both worlds – the convenience of same day appointments with expanded hours including early mornings, evenings and weekends and the comfort of seeing your own primary care physician. Why go to an urgent care center when you can see your own physician who has access to your complete medical record?